Last year’s winner Salah will be looking to add another to his growing collection of individual accolades following a breakthrough debut campaign at Liverpool. 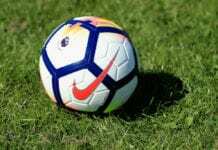 The Egyptian superstar scored 44 goals in 52 games across all competitions last season and set a new Premier League record of 32 goals in a 38-game campaign. 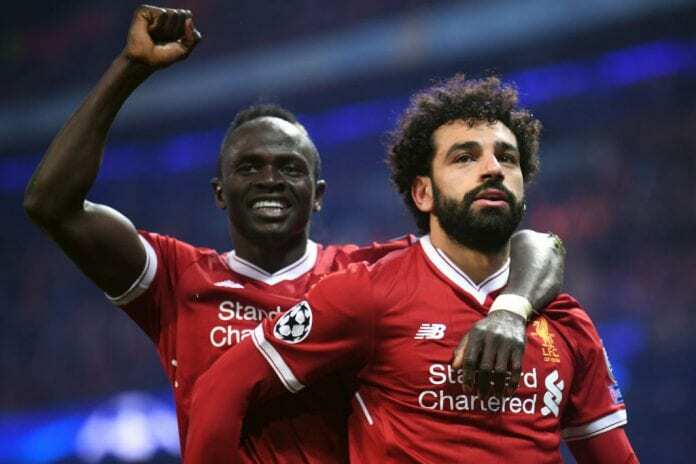 Salah’s team-mate Mane, who finished runner-up in 2017, also impressed at Anfield and scored in Liverpool’s Champions League final defeat to Real Madrid. 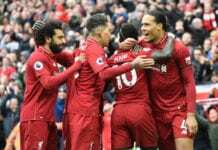 The Senegal international, who has found the net eight times in 18 league games this term, has formed part of a devastating strike partnership with Salah and Roberto Firmino for the Reds. 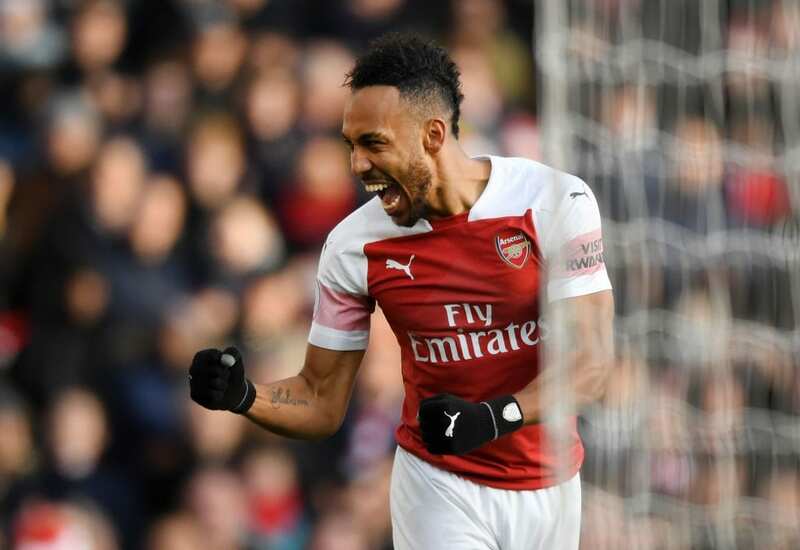 Meanwhile, Aubameyang has had a sensational start to life at Arsenal following his club-record £56m arrival from Borussia Dortmund in January. The Gabon striker, who won the CAF Player of the Year in 2015, is level with Salah and Harry Kane as the league’s top scorer on 13 goals. The CAF announced on Twitter Aubameyang, Salah and Mane as finalists for the 2018 Player of the Year award as a result of their achievements over the past 12 months. The winner will be announced in a ceremony in Dakar, Senegal, next week.